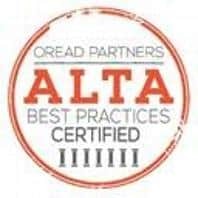 We offer the very finest in title examination, issuance of title insurance, settlements and associated services including like kind 1031 exchanges, thru respected 1031 companies. 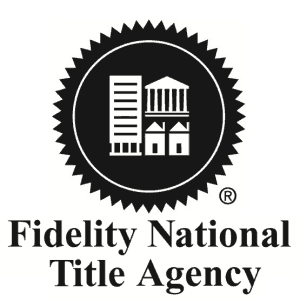 Title Partners Agency, LLC works closely with the most respected experts in the industry to facilitate the complex and time-sensitive details of the 1031 Exchange transaction. 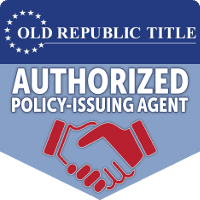 As an authorized agent for Old Republic National Title and Fidelity National Title we are supported by the most respected names in our industry.